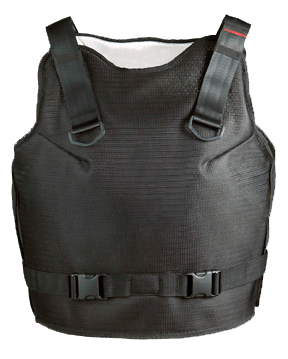 Providing outstanding torso protection, the FX� 9000 vest is produced from high-strength textile. Resistant to wear and tear. Two models: male and female (extra chest padding). Available in black.